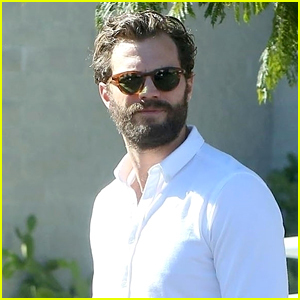 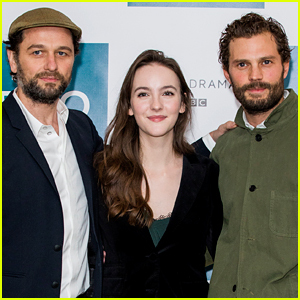 Jamie Dornan Joins His Co-Stars at 'Death & Nightingales' Photo Call! 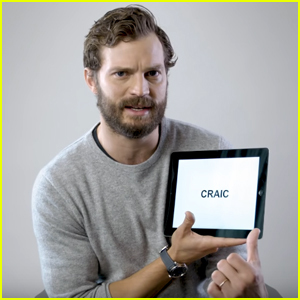 Jamie Dornan Reveals Meaning of Some Northern Irish Slang Terms - Watch Now! 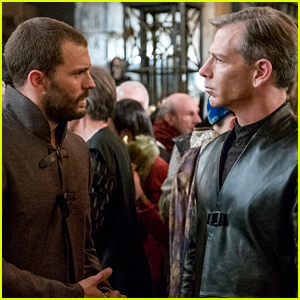 Jamie Dornan Stars as Will Scarlet in 'Robin Hood' - See Exclusive Stills of the All-Star Cast! 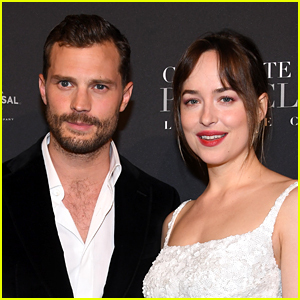 'A Private War' Co-Stars Jamie Dornan & Rosamund Pike Attend Governors Awards 2018!